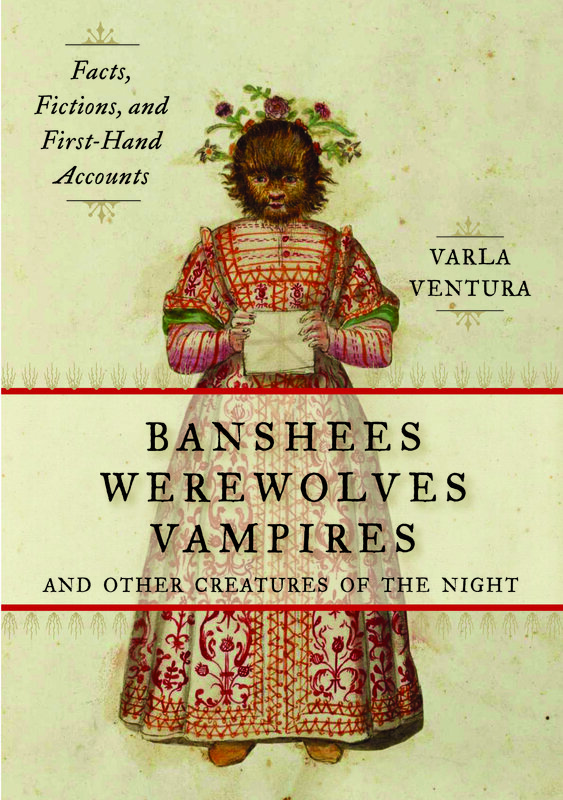 Cindi, please contact me at varlaventura AT gmail dot com and I’ll get the address to send a signed copy of my new book, Banshees, Werewolves, Vampires, and Other Creatures of the Night. Thanks again to all who entered, and keep your eyes open for MORE giveaways this month! This entry was tagged and Other Creatures of the Night, banshees, giveaway, The Fall Blog Hop, vampires, werewolves. Bookmark the permalink.